This presentation is an overview of how WGCSA works, what we do for members and proposes a change for the levy structure in the future. 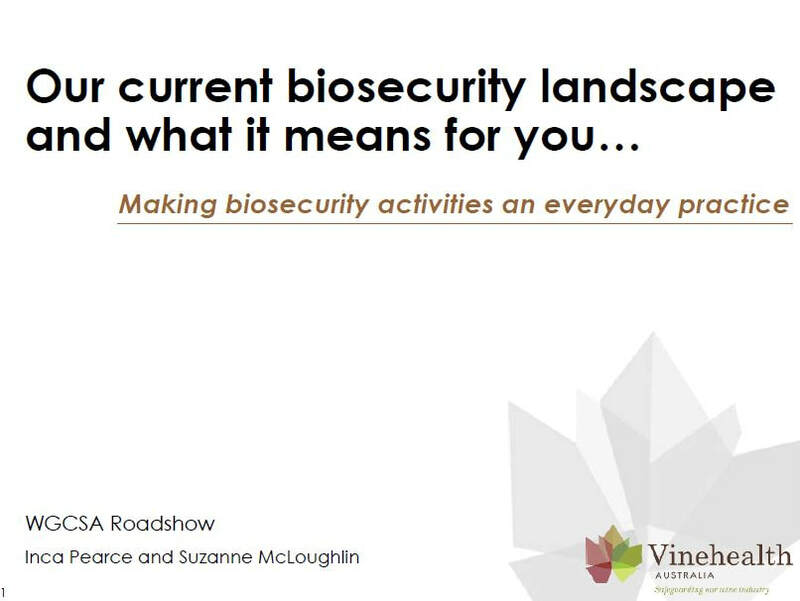 Vinehealth Australia presented on the current biosecurity landscape and what it means for you. Visit their website to access resources discussed in the presentation. 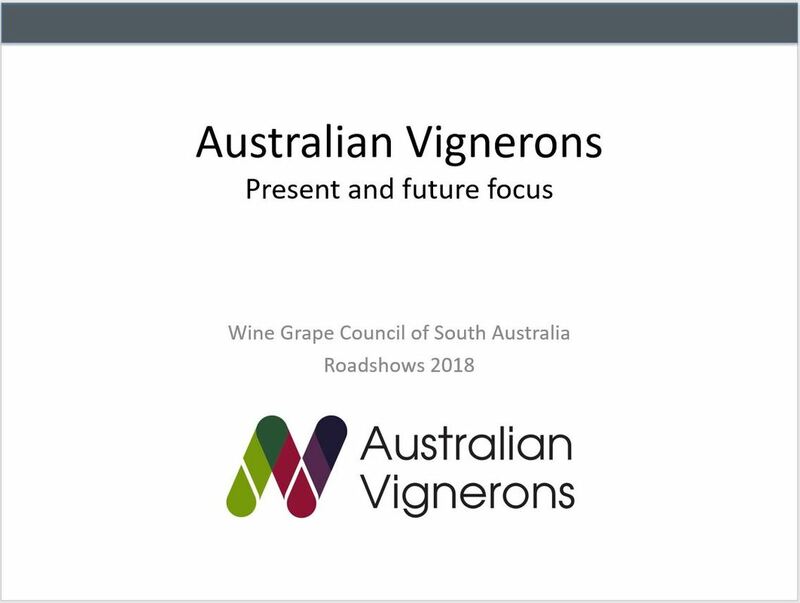 Australian Vignerons provides an overview of their role in the industry and how important advocacy is. 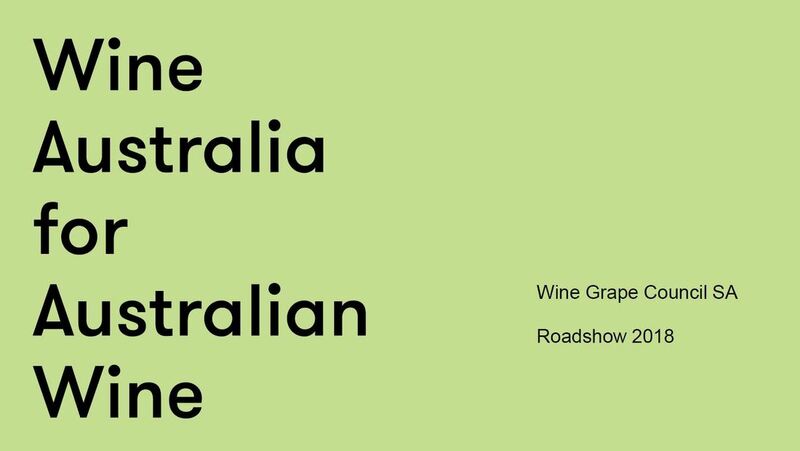 Wine Australia presented a fantastic overview of the global wine market and provided an insight into some of the projects R&D funds are used for. Suzanne McLoughlin from Vinehealth Australia discusses the heightened biosecurity risk facing growers. Ben shares his experiences during the 2018 vintage as a McLaren Vale grower. New grape grower Ian shares how he is using his past farming knowledge in grape growing. David has some strong thoughts on what he thinks grower organisations should be doing for SA grape growers. Randall discusses his most recent vintage and what he's learned about representation for grape growers. To watch more grower interviews, click here.